The Cabins On Laurel Creek is an exclusive property where every guest reservation is both important and special to us. 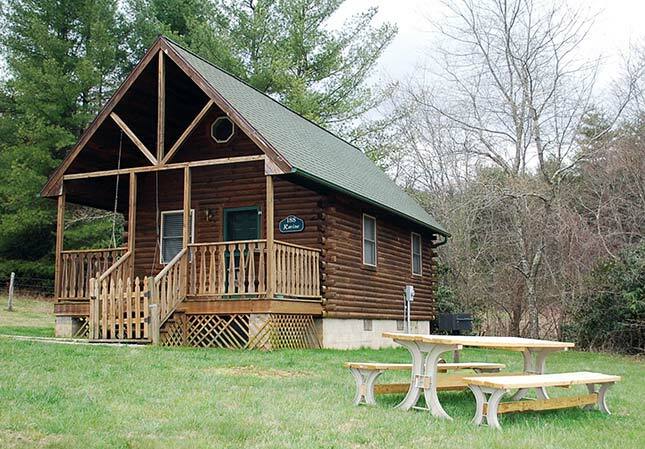 The cabins are located in Laurel Springs, NC, just off the Blue Ridge Parkway! All well-behaved pets are welcome at the Ravine or White Tail cabins. Pet stay fee is $60 per pet. 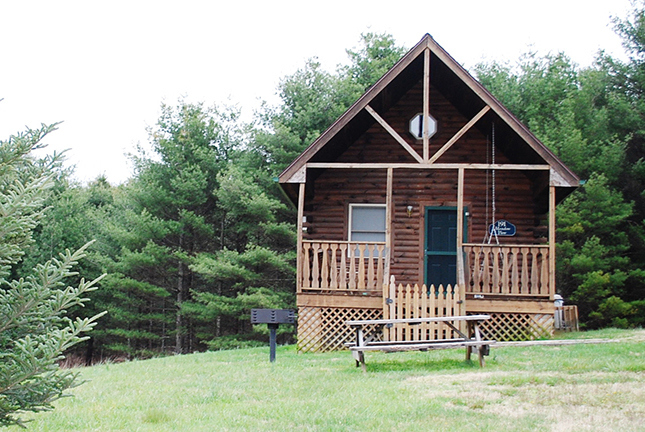 We do offer the Meadow View as a Pet Free Cabin for our guests. Pet owners will be liable for any damage and ALL pets must be declared upon reservation. Pets need to be watched over or crated at all times so they don’t damage furniture or cabin. Outside, pets need to be on leash. Please clean up after your pet. View 4 Seasons pets welcome policy here. There is absolutely NO smoking inside any of the cabin rentals. Any evidence of smoking will result in an extra cleaning charge. Inclement Weather – While the winter months provide many opportunities for unique and unforgettable experiences at Cabins on Laurel Creek, the weather in the mountains is unpredictable from Late November into March. Please make sure you are prepared for your safety and enjoyment. No Refunds on early departures. Cancellation policy will still apply. 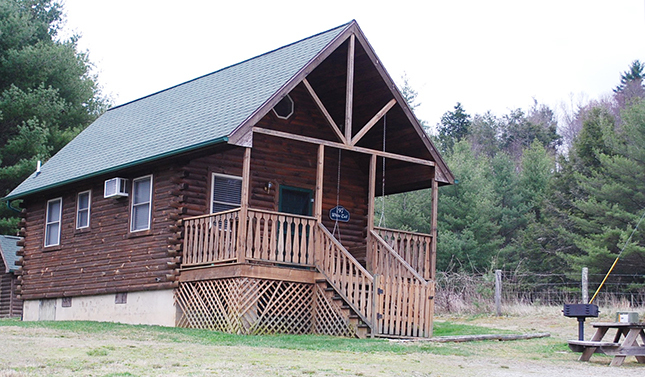 Cabins on Laurel Creek LLC reserves the right to change rates and policies without advance notice.